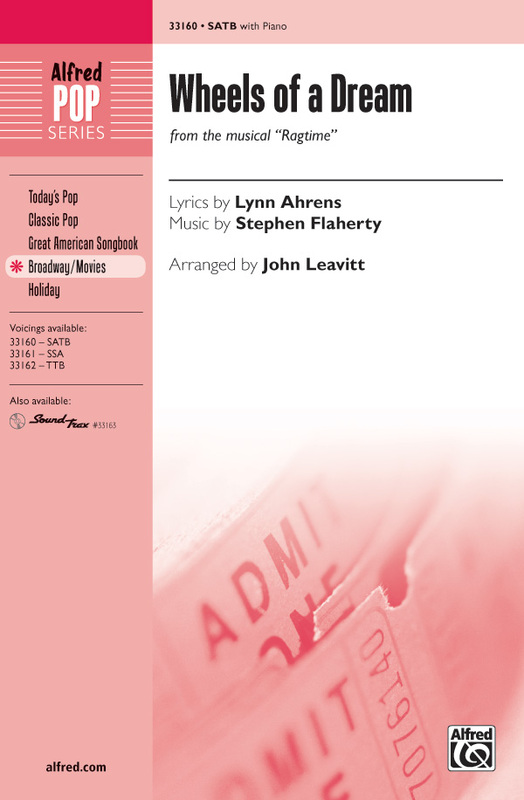 Available for the first time in a collection, these 10 theatre duets by some of Broadway's best writers includ complete background notes about each composer, musical, song and character featured. Repertoire includes outstanding selections for Any Combination, Male/Female, Male/Male, and Female/Female duets. An invaludable resource for musical theatre performers and appreciators! 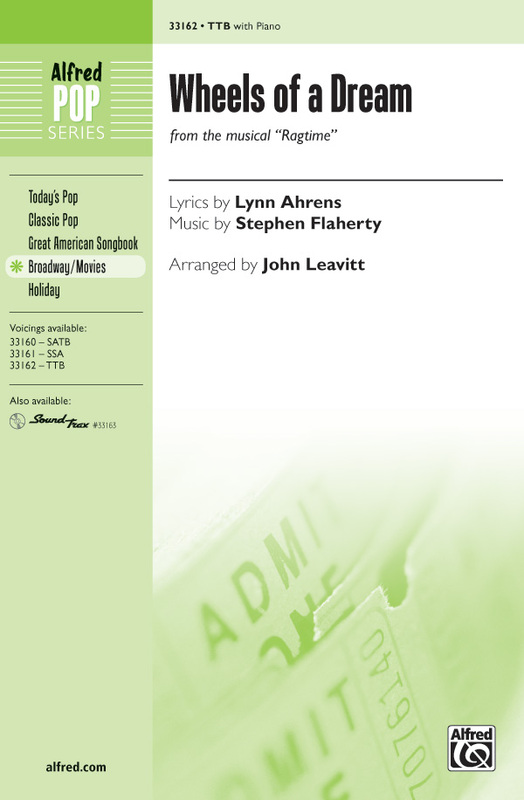 Vocal selections from the Tony-winning score by Stephen Flaherty. Titles are: Back to Before - Buffalo Nickel Photoplay, Inc. - Gliding - Goodbye, My Love - Make Them Hear You - New Music - Our Children - Ragtime - Sarah Brown Eyes - Till We Reach That Day - Wheels of a Dream - Your Daddy's Son. This dramatic song is the centerpiece of the 1998 musical Ragtime, featuring a Tony award-winning book and score. 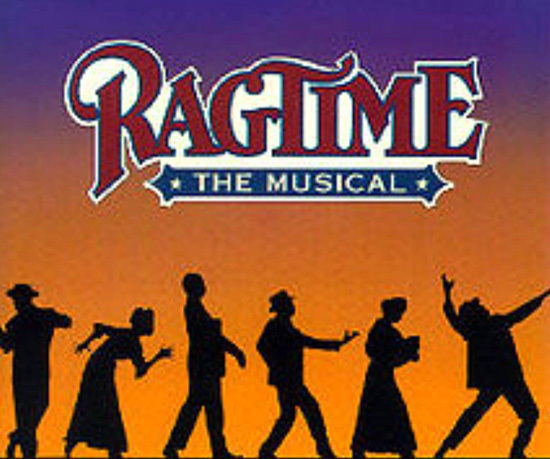 An acclaimed 2009 production brought this musical back into the public's eye. Stunning.